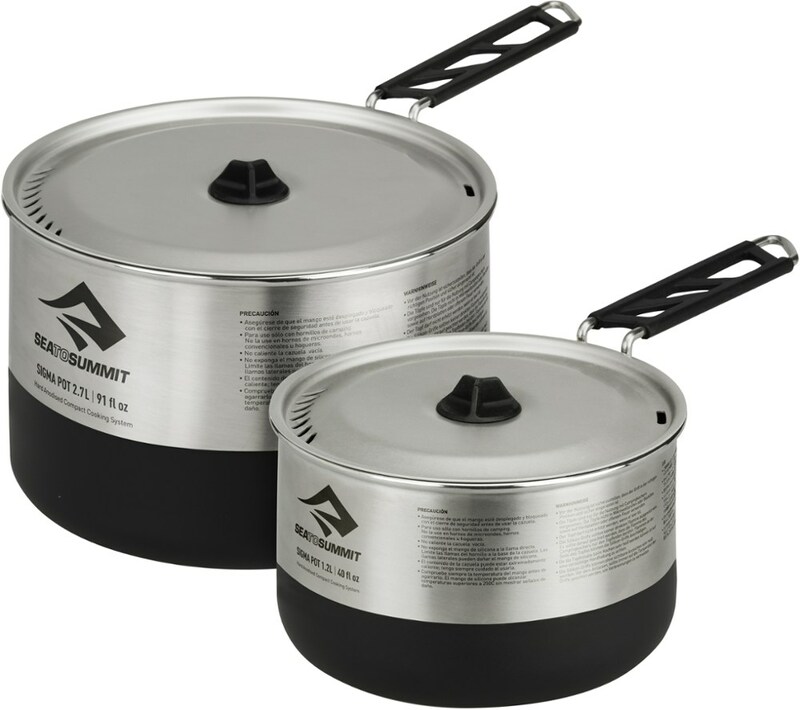 Sea to Summit Camp & Hike Sigma Pot Set 2.0 w/ 1.2L and 2.7L Pots Stainless Steel 738. 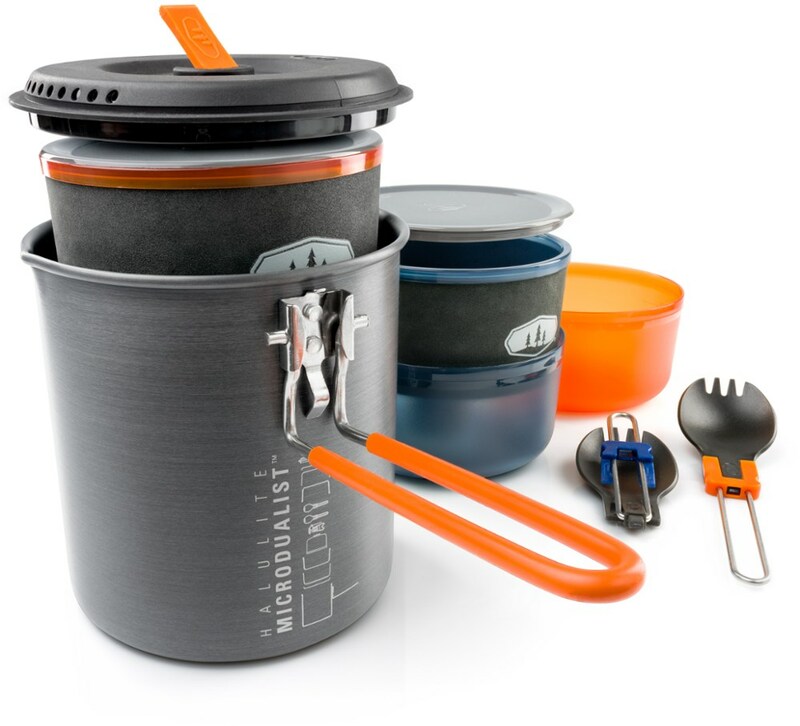 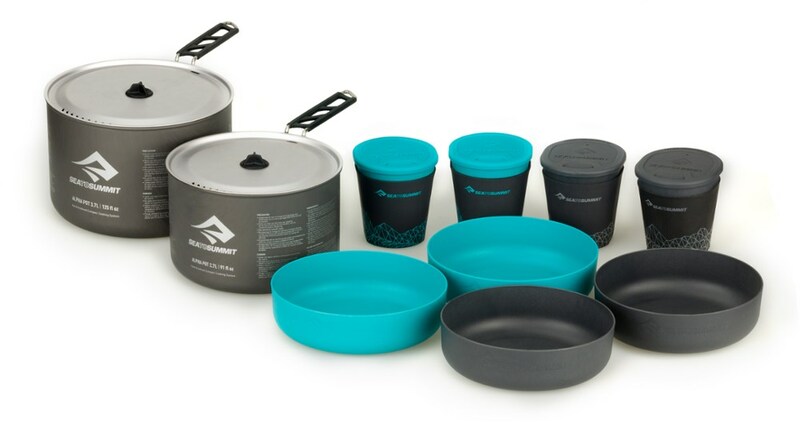 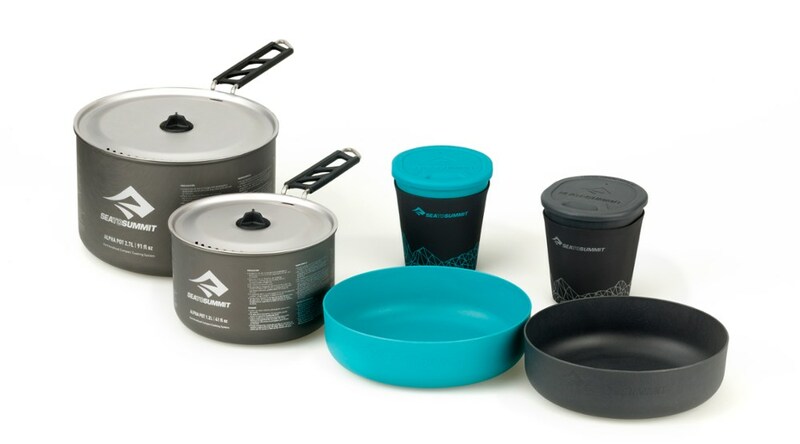 This compact cook set packs up small yet is ideal for groups of 2-3 people. 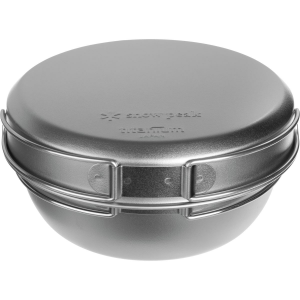 Features/Specifications: Featuringa all of the innovative and beneficial features of the SigmaPot range. 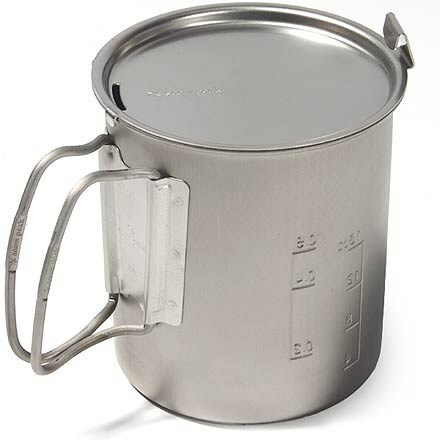 Includes a 1.2L and 2.7L SigmaPot. 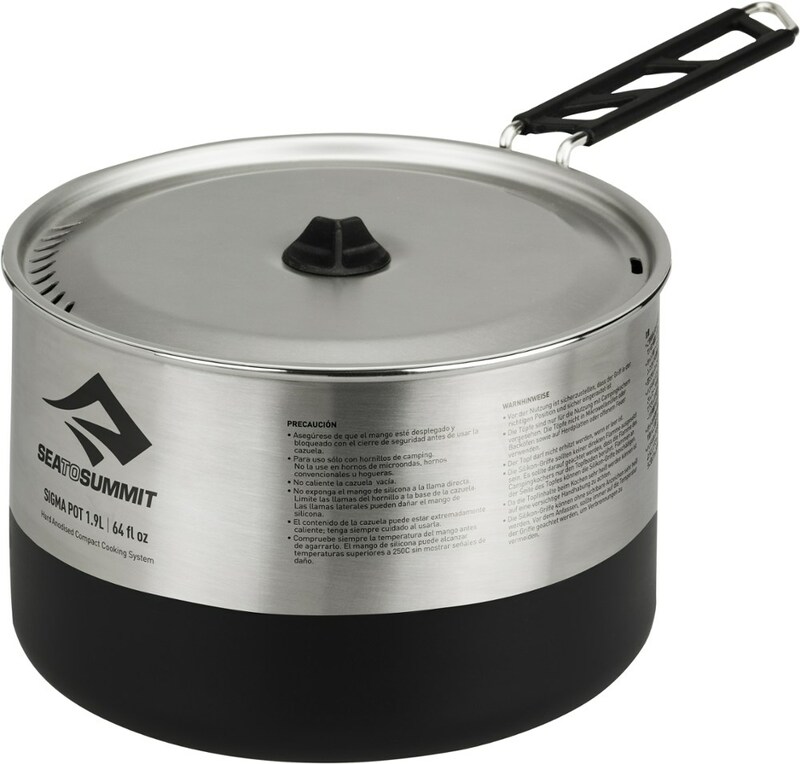 Engineered with premium grade stainless steel, this set of 1.2L and 2.7L Sea to Summit Sigma pots is strong, lightweight and durable with abrasion-resistant and easy-to-clean cooking surfaces.